Like all patents, of course, there’s absolutely no guarantee that this becomes an actual feature in future Apple devices, although it’s certainly interesting to consider the possibilities. Adding a digital crown would incorporate another interface element for the iPad, which could help differentiate it from the larger iPhones. 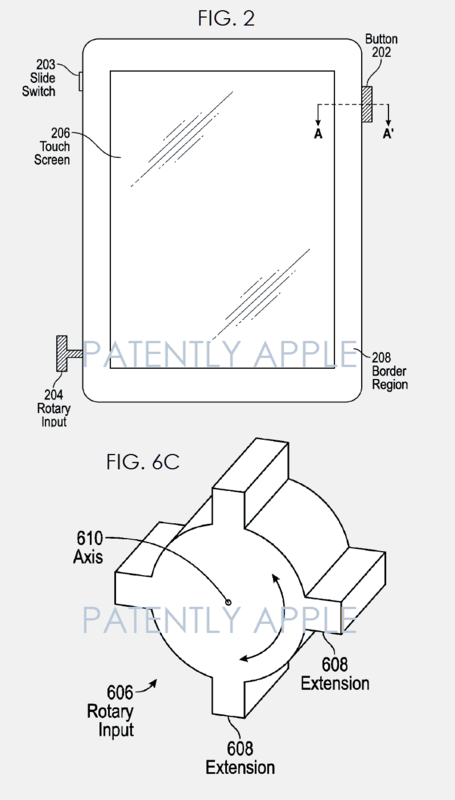 The digital crown could add another interface element to the iPad. It would also add a greater level of design cohesion between Apple’s products, which may have the effect of aiding Apple Watch adoption, since it would make the digital crown a more familiar tool for navigating the UI. On the other hand, Apple’s never been shy about stating its belief that taking successful interface elements from one product and trying to graft them onto another isn’t a surefire recipe for success. In particular, it brings to mind Steve Jobs’ jokes about the iPhone using the iPod’s click wheel to make calls, or Phil Schiller’s insistence that macOS and iOS shouldn’t be merged — in the way that many other companies are doing with their mobile and desktop operating systems. 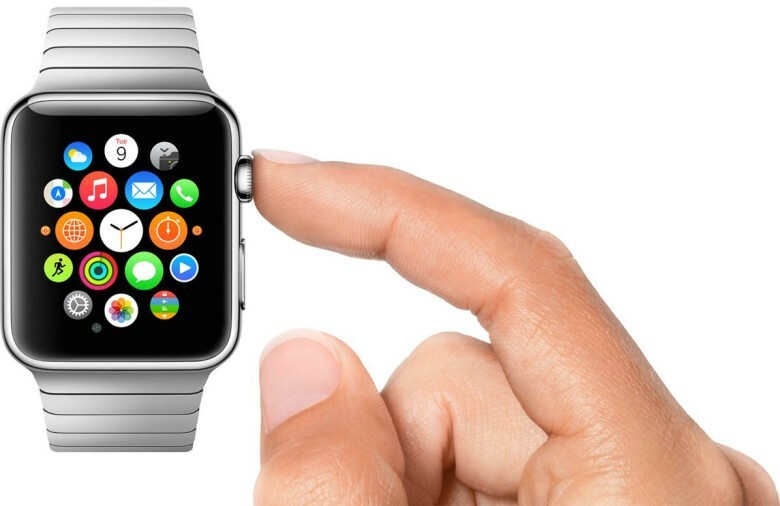 Would you like to see the digital crown make its way to other, non-Apple Watch products? Leave your comments below.